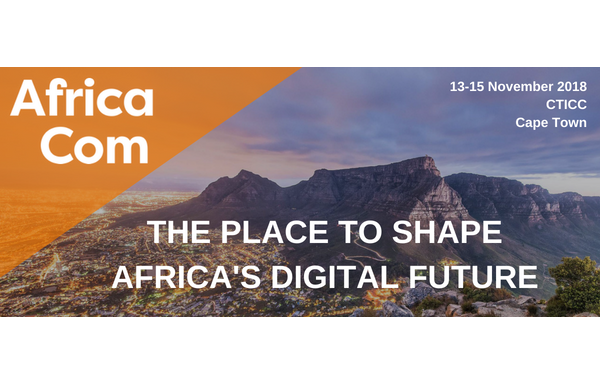 Come and visit us, at Africa Com, 13-15 November, 2018 in CTICC, Cape Town, South Africa. We share with TUT booth I8, in hall 6. Software and hardware HaLow IoT Demos will take place.